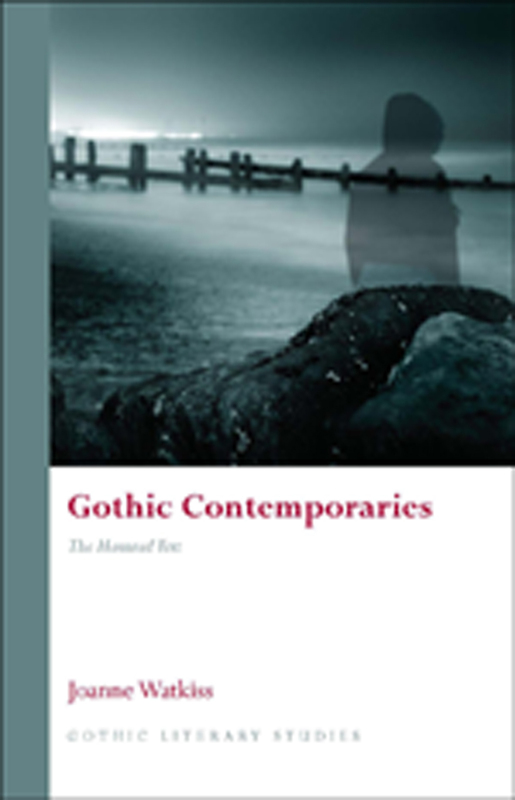 Gothic Contemporaries is the first study to align twenty-first-century fiction with a revised understanding of the Gothic. Through close readings of several twenty-first-century novels—including The Story of Lucy Gault by William Trevor, The Sea by John Banville, The Gathering by Anne Enright, and others—and drawing ideas from Jacques Derrida’s later works, Joanne Watkiss demonstrates how contemporary fiction reworks the traditional ghost stories of the past. Among the numerous themes Watkins explores are the links between memory and haunting; the architectural function of language; writing and the uncanny; the law and its associations with mortgage, death, and hospitality; the poison of inherited lineage; and the positions of thresholds and traces of violence within space. With its profound interplay of text and theory, Gothic Contemporaries will appeal not just to students and scholars of Gothic studies, but also to those interested in architecture, film, and contemporary fiction.